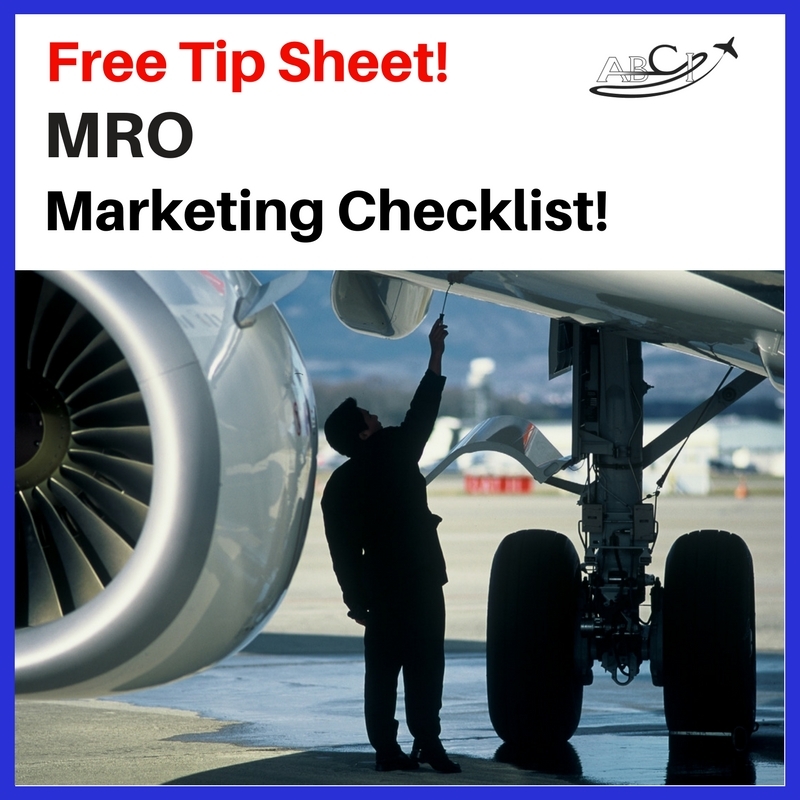 Download our MRO Marketing Checklist! Complete the form below and we’ll send you the checklist! Let us know where to send your tip sheet!